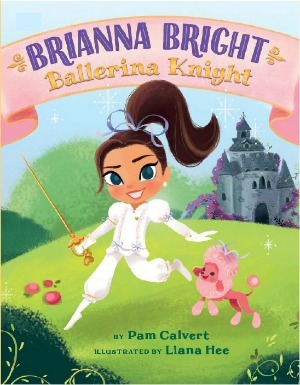 When Princess Brianna Bright’s dreams of becoming a ballerina seem doomed, she knows it’s time to find out exactly what it is she’s destined to do. Finding her true talent won’t be easy—but Brianna won’t give up, especially not with her trusty dog, Pixie, at her side! Together Brianna and Pixie try all kinds of activities. Along the way, Brianna finds herself drawn to something she never expected. And when the palace is in peril, it’s up to her to save the day . . . using her new talents! Readers will cheer for the plucky Brianna Bright as she embarks on her quest to find her true heart’s desire.